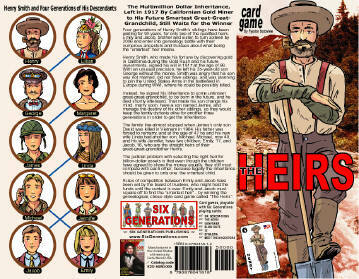 The Heirs Card Game. 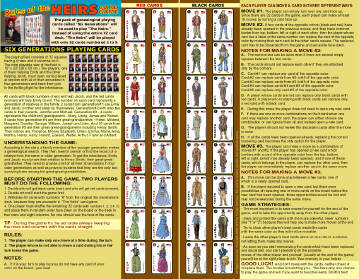 FREE Brochure with Rules. To get this brochure, please fill the FORM below.